Let J R Cleaning take away some of the stress and hassle of ending your tenancy. For peace of mind for landlords, letting agents and tenants, we provide end of tenancy cleaning in Rickmansworth that delivers excellent results. End of tenancy can be a stressful time for all involved, with so many elements to consider. For most people cleaning every inch of the home until it is completely spotless is the last thing on everyone’s mind. At J R Cleaning, we understand your time and energy is best spent focusing on the end of tenancy itself, which is why we offer a superb and highly professional cleaning service in Rickmansworth, to give you one less thing to worry about. 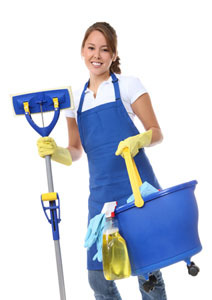 Why Choose J R Cleaning As Your End of Tenancy Cleaners in Rickmansworth?